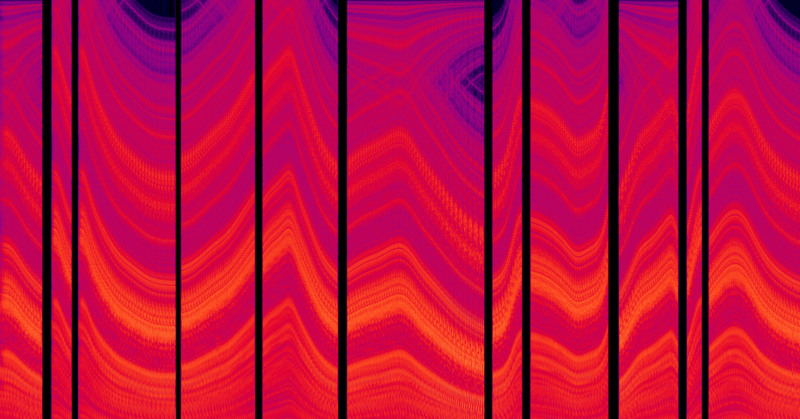 Take an inside look (and listen) at the quality and depth of Odyssey Expanded. 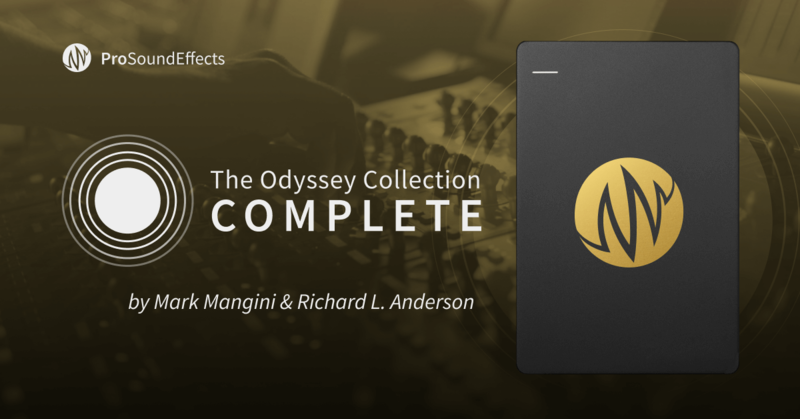 Watch sound effects editor Bob Kellough (Spider-Man: Homecoming, Justice League) explore The Odyssey Collection: Expanded. Get a listening tour of the library and learn why he loves the quality of the recordings and organized presentation - and check out a powerful flamethrower design using only 4 sound effects. 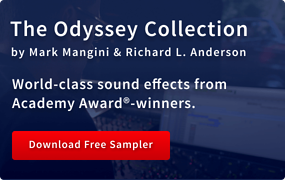 Available exclusively from Pro Sound Effects, Odyssey Expanded (OX) features over 32,000 general sound effects curated from the life's work of Academy Award®-winning sound editors, Mark Mangini and Richard L. Anderson. 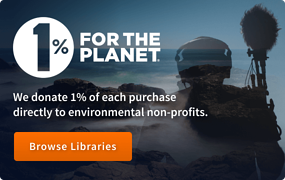 As the second library in The Odyssey Collection following Odyssey Essentials (OE), OX includes all of OE and robustly expands Odyssey’s celebrated depth, breadth, professional quality, and awe-inspiring character. 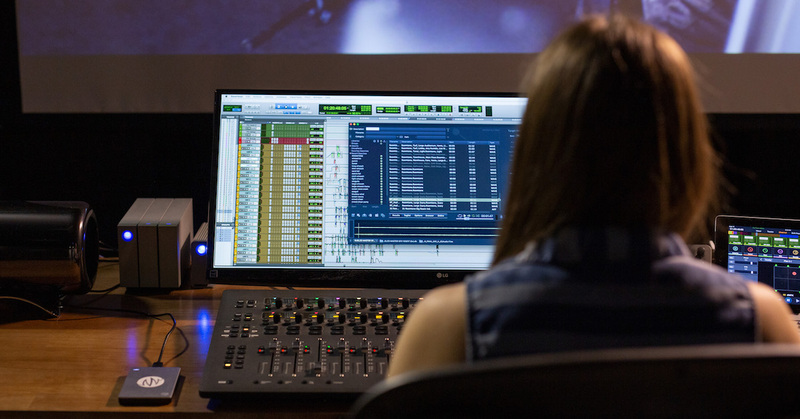 To create OX, we carefully curated sounds from Mangini and Anderson’s private library drawing from countless big budget, rare recording sessions for more than 250 feature films and TV shows. We then invested over 10,000 hours of editing and cataloging to make the library as intuitive and useful as possible with the most in-demand categories based on feedback from OE users. The result is what we believe to be our highest quality general library ever. That's why we couldn't be happier to receive such great feedback from sound artists like Bob Kellough and Odyssey users everywhere. Watch the video above, and see below for some highlights from Bob's library tour. "Very thoughtful presentation. 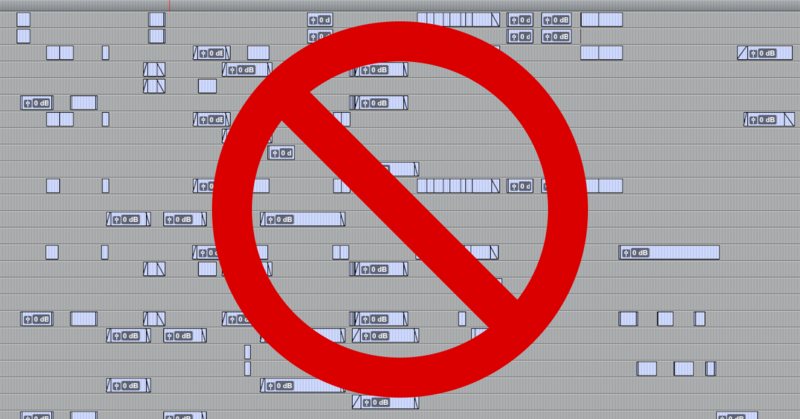 They've done a very good job of compartmentalizing all the recordings." 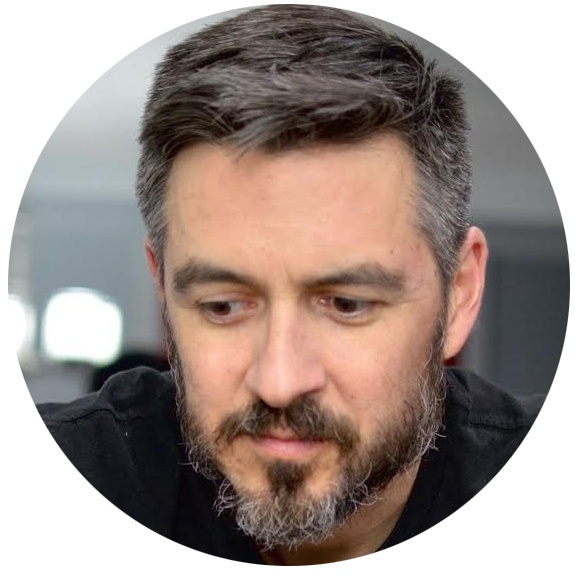 "I'm impressed with the organization, with the variety of material provided, and with the way they've broken everything up so you have multiple recordings of one instance." "The recordings in this library are really exceptional. I'm not hearing things compressed, I'm not hearing things over modulated...Just a really well curated collection of recordings." "As someone who loves to go recording myself, I'm also really enjoying just listening to the recordings. You can hear just the passion that Mangini and Anderson had when they made these recordings." 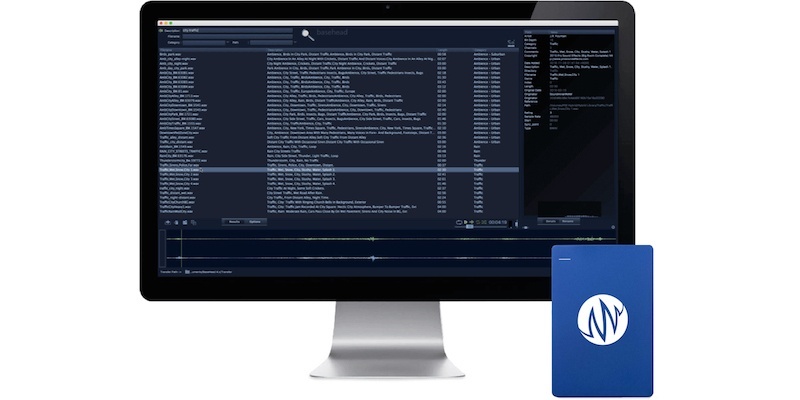 "I'm really impressed with how much is available and well recorded within this library." 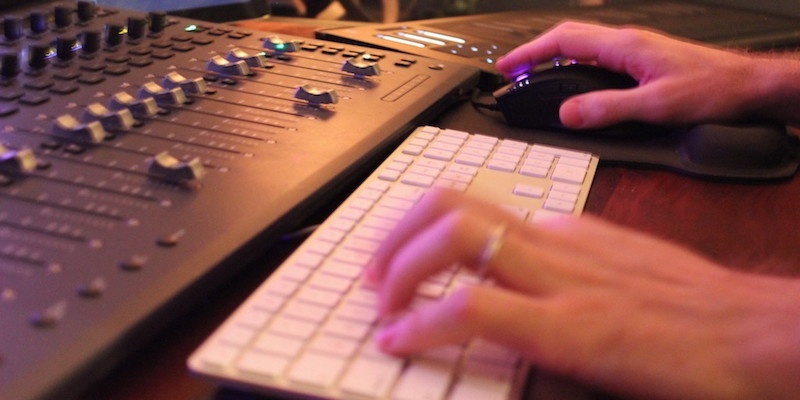 Bob Kellough is a freelance sound designer based out of Los Angeles.